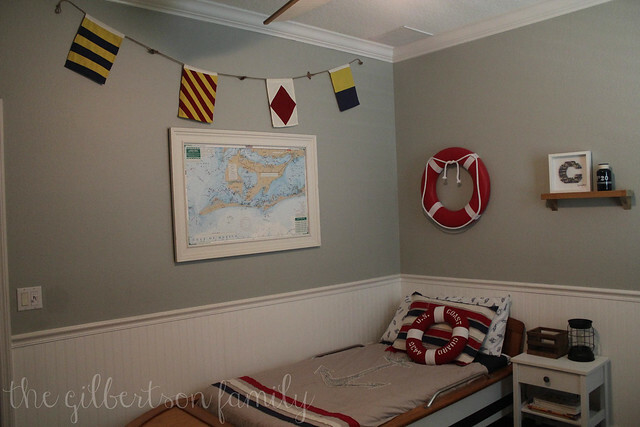 Posted in House Tour	by Kendra G.
Crosby’s nautical nursery has evolved into a big boy room over the last two years. 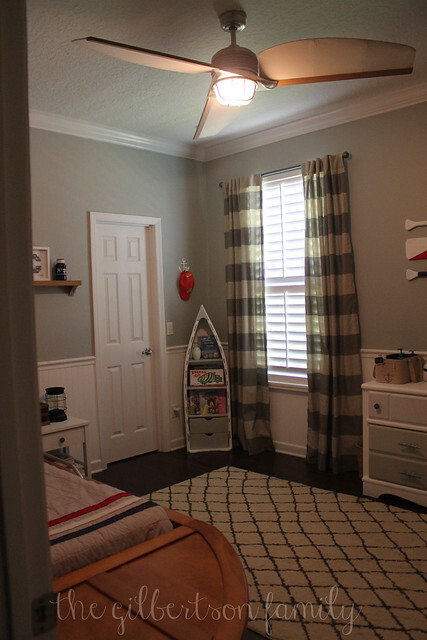 We put the finishing touches on his room recently so I am excited to finally share it with you. 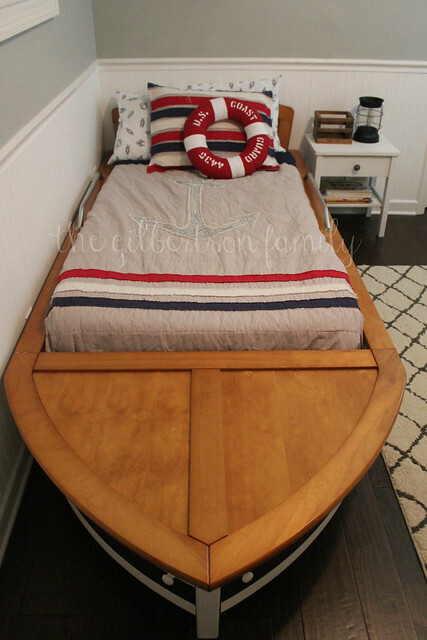 I can’t believe I haven’t even shared a picture of his twin boat bed. He moved into the bed about a year ago after sleeping in a toddler bed to help ease the transition from the crib. Greg and I found the bed on Craigslist so long ago and had been storing it until he was ready to use it. 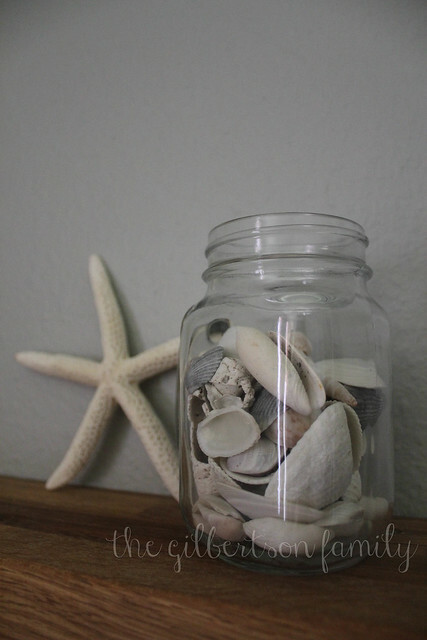 It is absolutely perfect for his room and we just couldn’t pass it up at the time. I believe it was originally from Toys R Us. 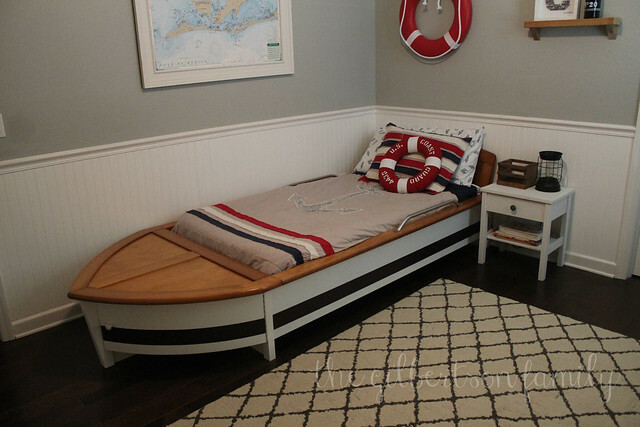 Greg added the rails on the sides of the bed which are real boat rails. 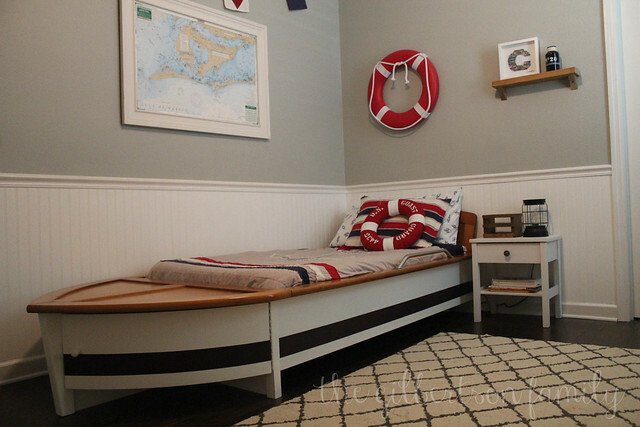 The bedding, sheets, and throw pillows are from Land of Nod in the High Seas series. 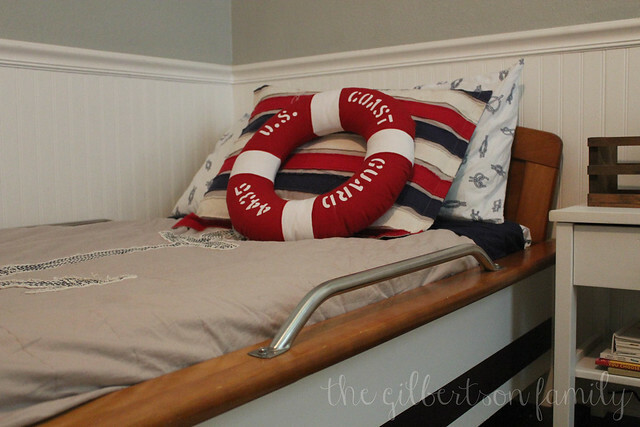 As soon as I saw the life preserver throw pillow I knew this was the perfect bedding for the boat bed. A while back, we found the life preserver on sale, so we replaced the neutral pictures to add some more color to the room. The most recent addition is the nautical flag banner. 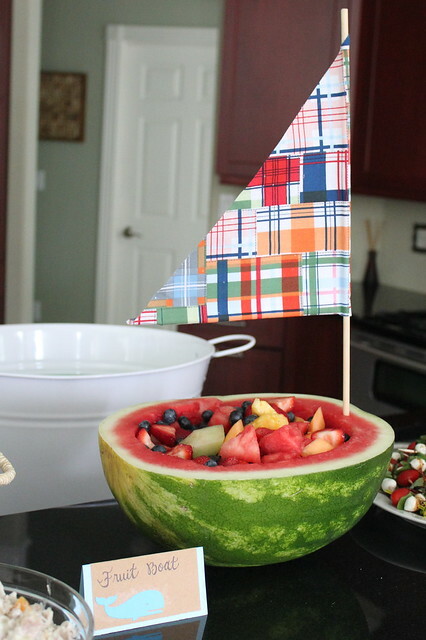 The flags are individual so we made two separate banners out of them. There has been something missing in his room and these flags are it. I love how they complete the room and fill in the gap below the tall ceilings. 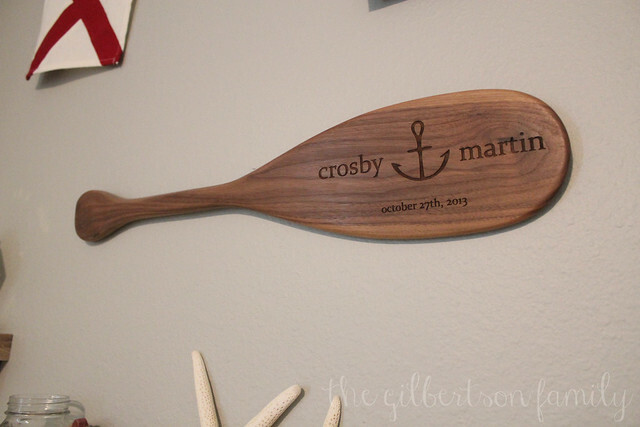 Another new addition to the room is the personalized oar. We got it at The Boathouse in Disney Springs. Majority of the other decor has been in the room since he was born. It feels so good to have his room complete! 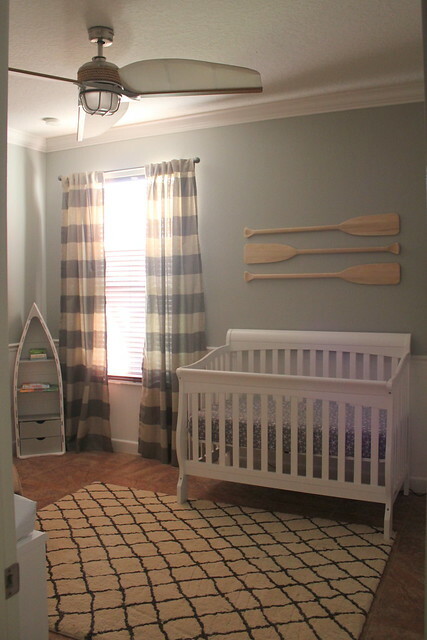 I know I shared our nautical nursery (here and here) before Crosby was born when we didn’t know if this would turn into a girl nursery or a boy nursery, so I wanted to share the room since it’s been Crosby’s room. Since he is already almost 18 months old, I figured I had better do it quickly because before I know it, we’ll be transitioning to a toddler room. We have added a few new touches to his room over the past year and a half. One of the first things I did was order a couple masculine crib sheets. 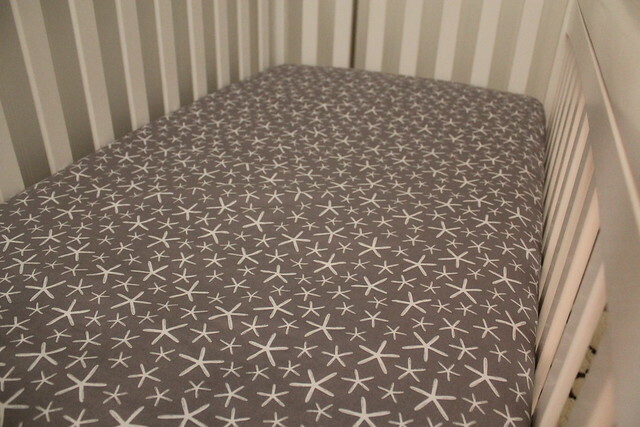 I made his first sheet (grey and white sea stars), but I was in no position to be making any additional crib sheets seeing how I had a newborn and a newly two year old running around. 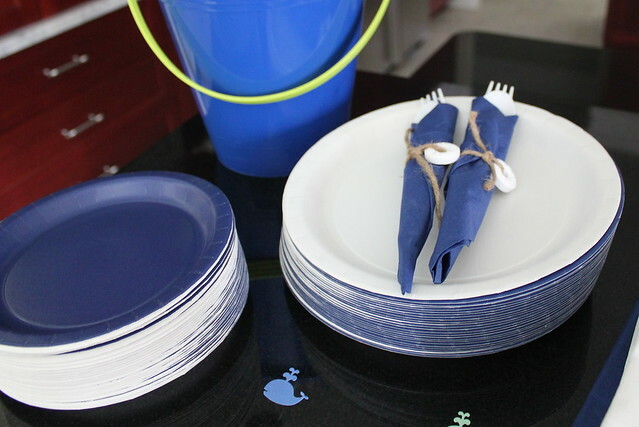 I went with an anchor sheet and a whale sheet from Pottery Barn Kids and was more than happy with the two of them. 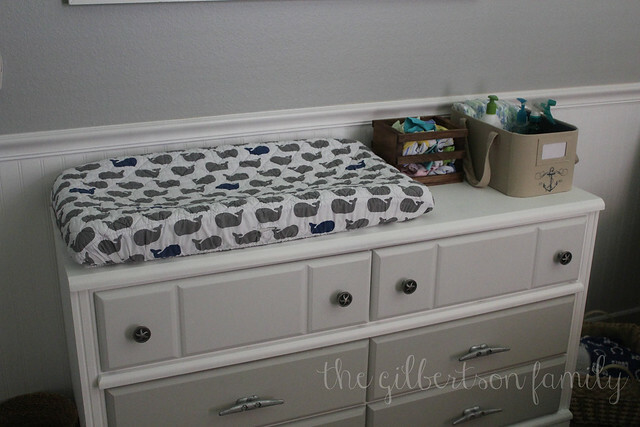 I also had my eye on a new changing table cover and got the blue whale changing pad cover from Land of Nod. I have to say I love this pad. I really wish I would have gotten one with Kenley. They are thick, comfy, and really great quality. 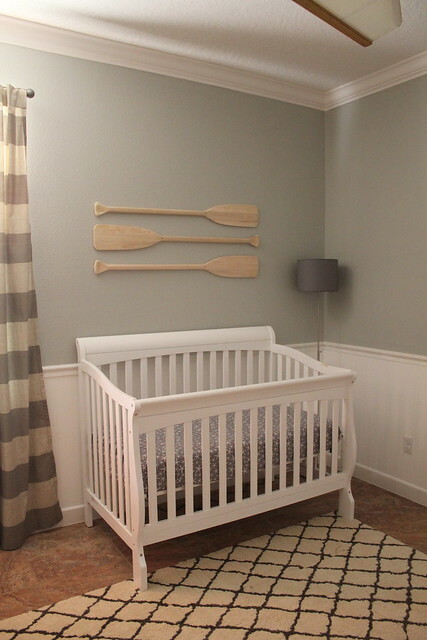 One of the projects we knew we were going to tackle was painting the oars that we received as a baby shower gift. 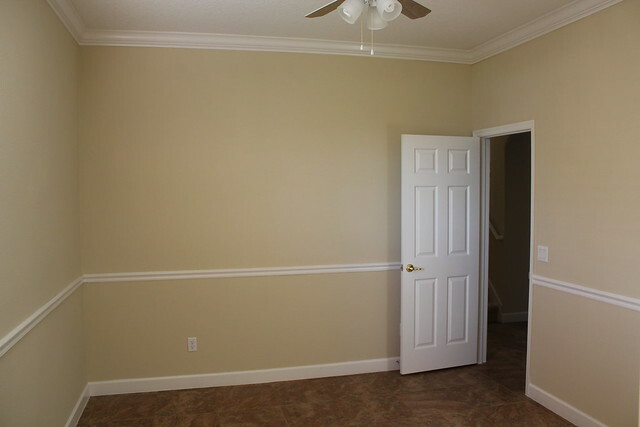 Greg had sanded them down before he put them on the wall, knowing that we would eventually paint them to match the room. 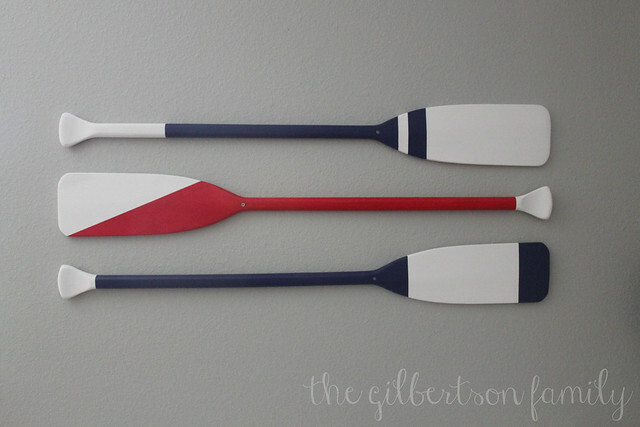 We painted close to the designs of the oars from Pottery Barn Kids and I am so happy with how they turned out. Greg made three different shelves for the wall from the scrap wood we had from our kitchen island. 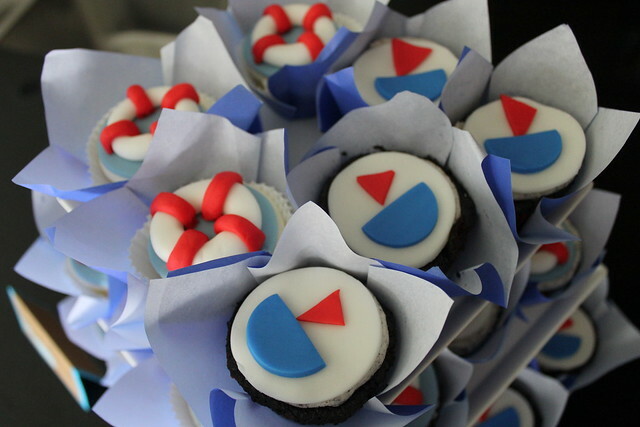 They are great for decor, as well as our camera for the monitor. 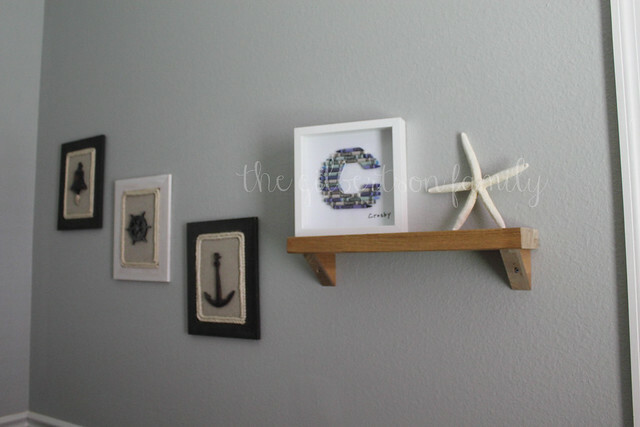 The jar of shells were collected from Crosby’s first trip to the ocean, so they are sentimental and we, of course, made him DIY crayon letter “C” to add some more color to the room. His bookshelf is now full of books about trucks, airplanes, and cars; and we also added a nautical looking laundry hamper. 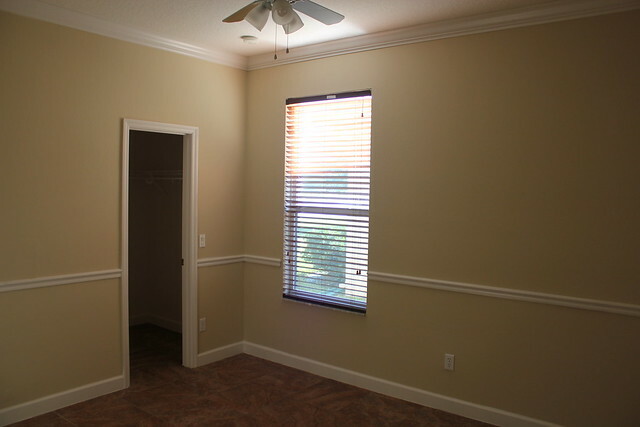 At first I was overwhelmed by the fact that the dresser was really small and the closet, while big, was not helpful. I ended up finding a hanging sweater organizer folded up in another closet that I had used at our old house (similar to this) and I put it in his closet. You would have thought I hit the lottery. It has worked so well for storing shoes, sheets, towels, the next size up clothes, etc. I also added a nautical looking lamp I found online from Target. I love that the Edison bulb doesn’t put off much light, so it’s perfect for reading book at night. I can’t forget to mention our favorite sound machine either. 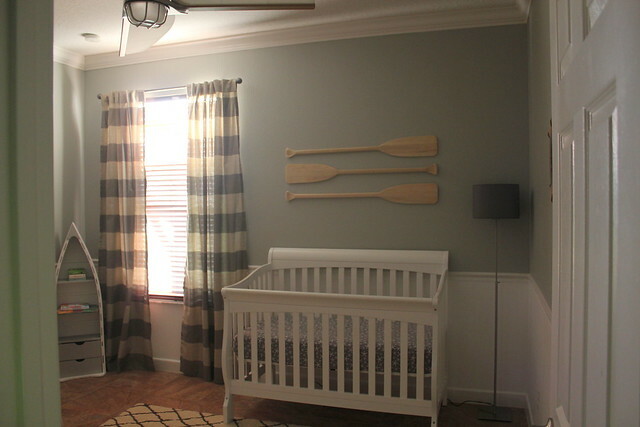 This room quickly turned from a gender neutral nursery to Crosby’s nursery and I love the little touches we added to make it his. 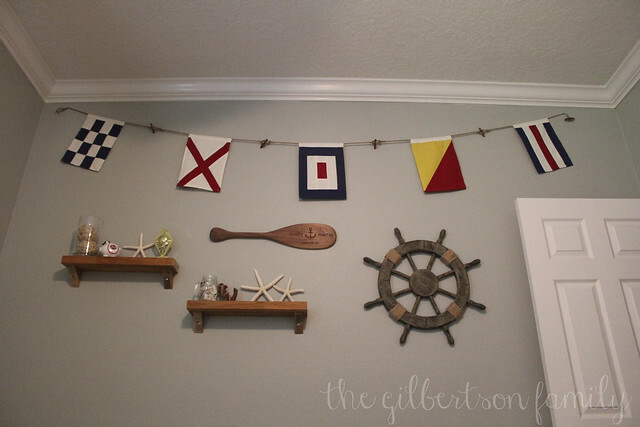 I am definitely sticking with a nautical theme when we transition to a toddler room and will probably add more red and navy to the grey. I have some ideas, which I’m sure I’ll be sharing with you in no time. 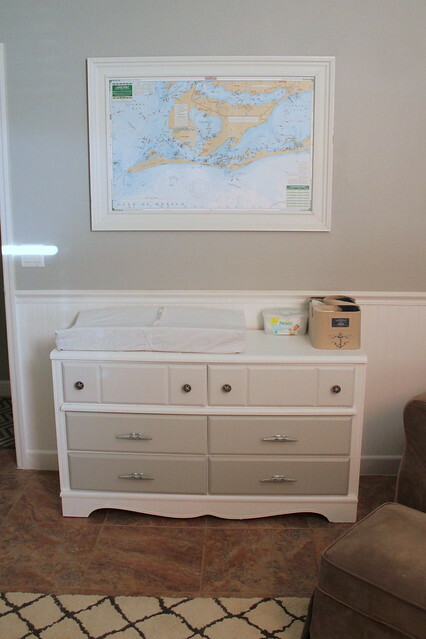 Posted in Baby G	by Kendra G.
First, thank you so much for the sweet comments on the nursery! but if not, leave a comment and I’ll answer anything else. I haven’t shared any before pictures of this room, so I thought now would be a good time. This is when we moved into the house. 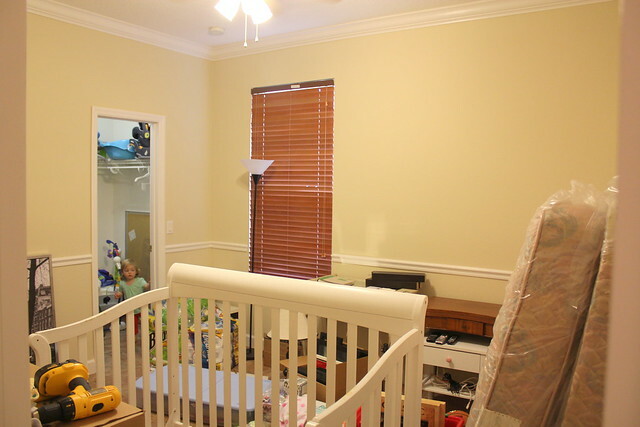 Once we moved in, the room became the junk room. 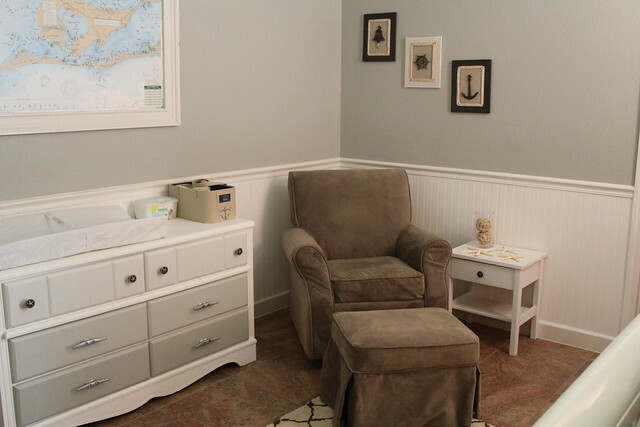 Overall, I am so impressed on how this nursery came together. and I don’t think a baby girl will mind too much until we get some more girly pieces in there. which is what we were going for. I thought two bright colored rooms right next to each other might be a little much. especially once we realized that it retails for $259 (which is a little absurd, in my opinion). This was one of the first purchases we made for the room because we couldn’t pass it up. 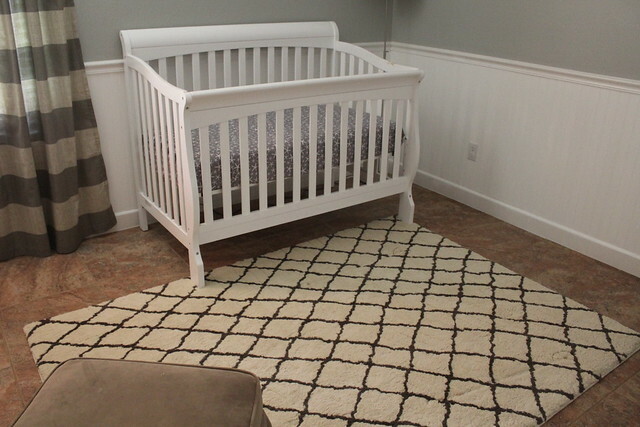 We’re using Kenley’s crib from Babies ‘R Us (bite marks and all), which has since been discontinued. The curtains were somewhat of a splurge and are from West Elm, but I absolutely love them! for two closely colored curtains). Plaster is the current color, the slate was way too dark. They were also the most nautical looking curtains I have found. Did I mention I love them? The curtain rod and ends are from IKEA. 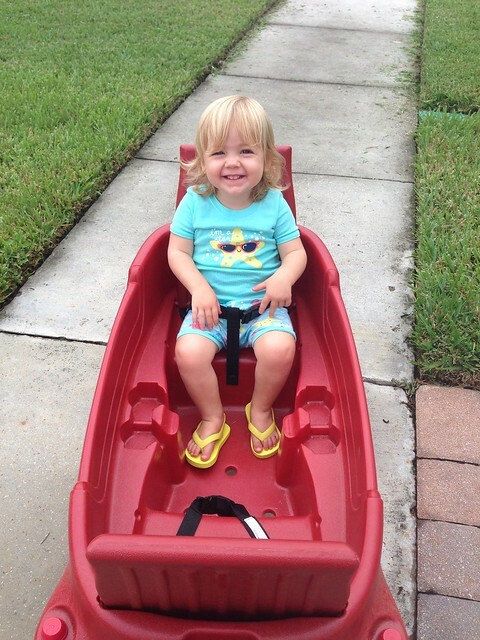 We got the oars as a shower gift (what a great gift right?) and I think they totally complete the room. I wasn’t sure what would go over the crib until we received them and I immediately knew. I have some ideas for them once we know what colors we’ll be adding to the room. 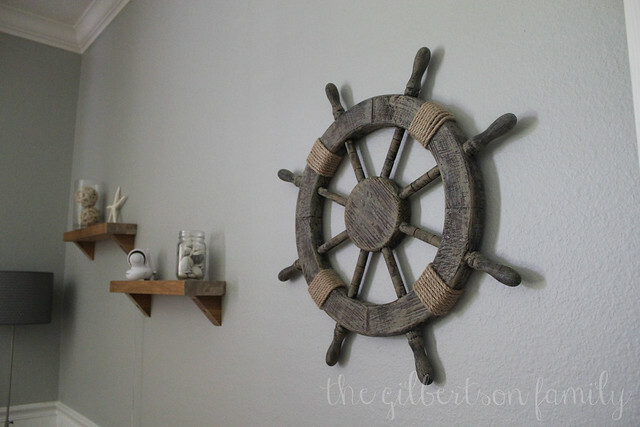 The light is ALÄNG from IKEA and the boat wheel is from Hobby Lobby. The Threshold Criss Cross Fleece Rug (Gray) from Target was another one of those purchases I couldn’t pass up. I had been eyeing it since it looks (to me) like a fishing net, but I hadn’t committed to it yet (why are rugs so expensive?). During a trip to Target, I spotted it on sale and knew that my RedCard would save me an additional 5%, so I got it. For your frame of reference, this is the 5×7 size. as I would have liked, but it definitely works. 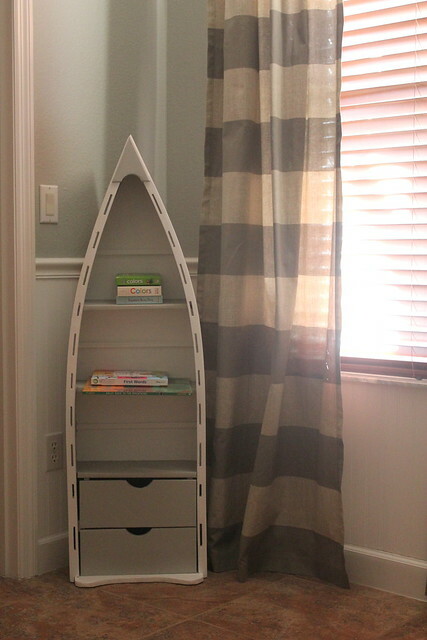 We found the boat bookshelf off Craigslist as well and Greg sanded and painted it. is from Kenley’s room (also from Babies ‘R Us and now discontinued). 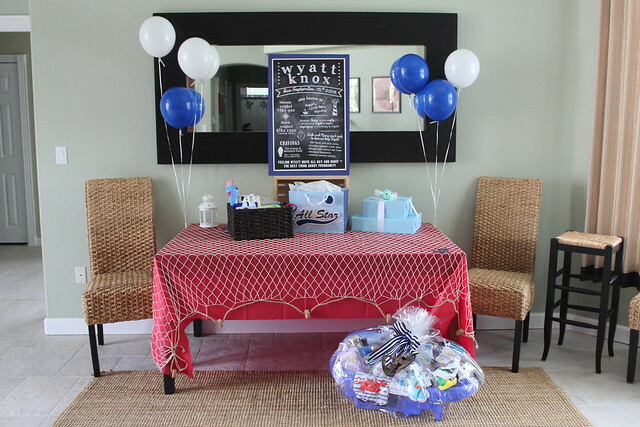 The cute diaper caddy was a shower gift. 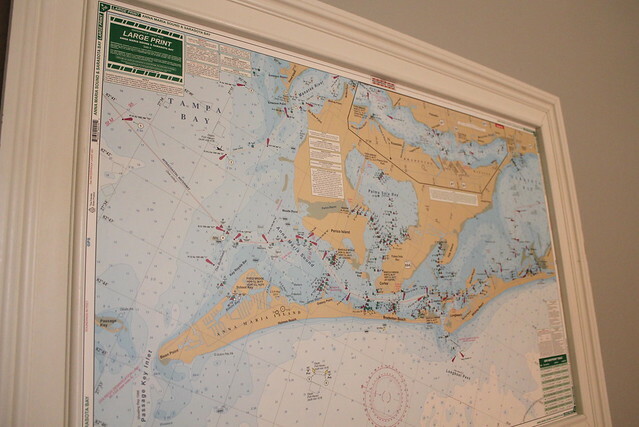 We purchased the nautical map from a marina in Anna Maria Island, so it’s a legit nautical map. After mulling over very large and expensive frames for the map, Greg decided to make his own out of molding. My plan is to either add navy or light pink to this very grey room. and as you can see it’s no longer available online, so I couldn’t pass it up. If G2 is a girl, awesome, I will just get the matching crib skirt with a gift card I have. If G2 is a boy, I will exchange it for the PBK Jackson crib sheet and get the skirt. 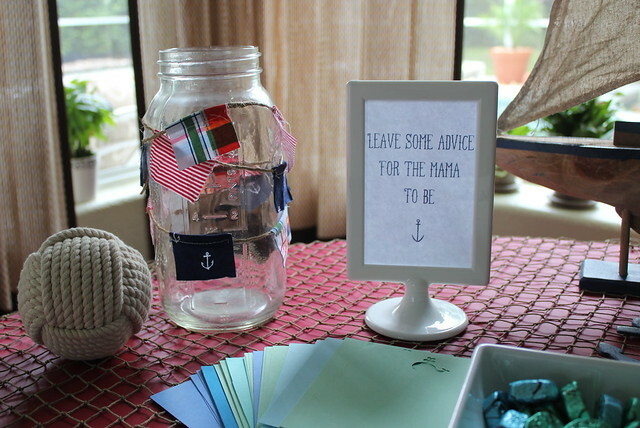 Other pink or navy blue trinkets will be added over time to make this room the baby’s own. Thanks for letting me share this fun project. Now let’s put a baby in there! 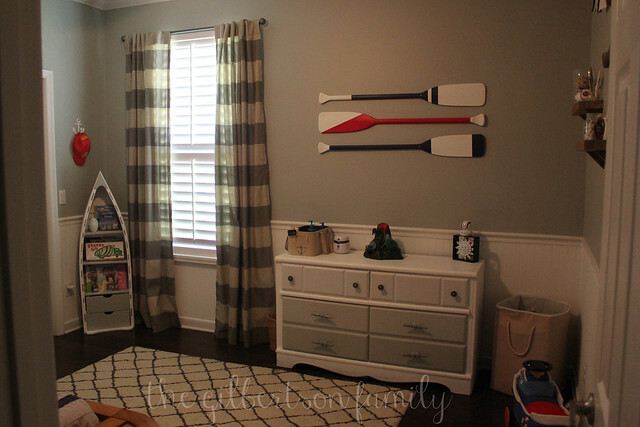 Posted in Baby G, House Tour	by Kendra G.
A more detailed post on projects & sources to come! 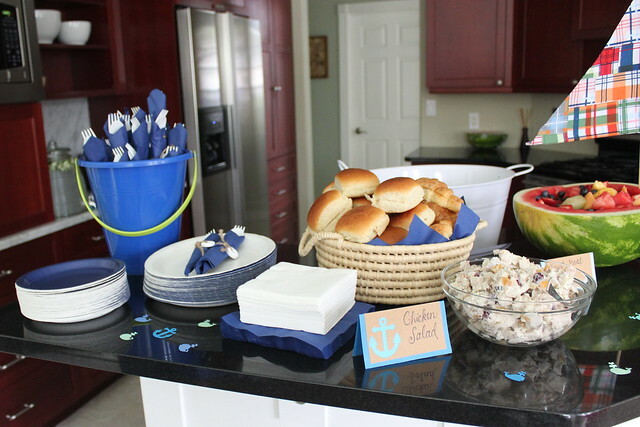 Posted in Party Time	by Kendra G.
I had the pleasure of throwing a baby shower with three other awesome ladies to celebrate the occasion. 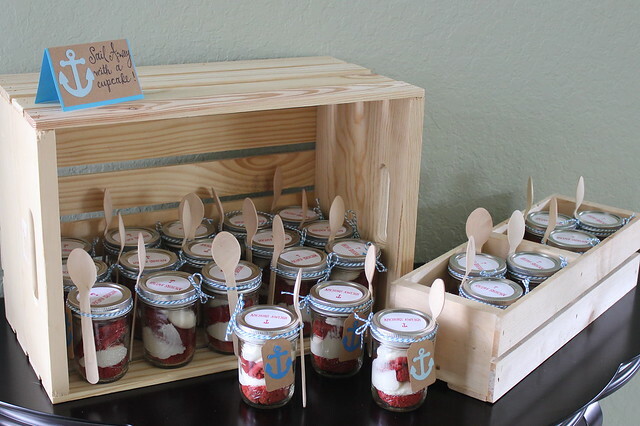 This was definitely a “divide and conquer” baby shower, which was great. when we definitely would have been if we were throwing it ourselves. 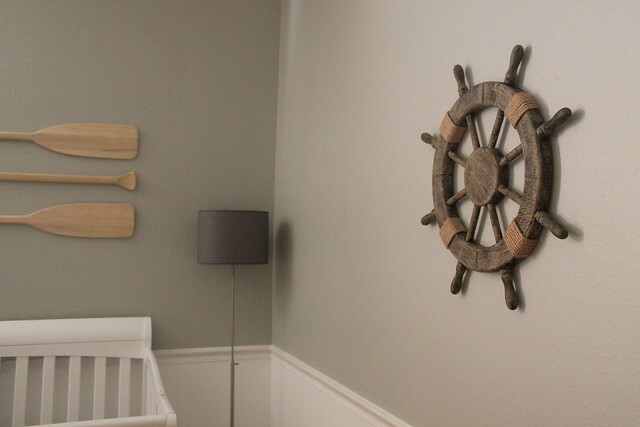 We chose the nautical theme based on the nursery decor and it couldn’t have turned out better. The hit of the party was the chalkboard print, which we all LOVED! 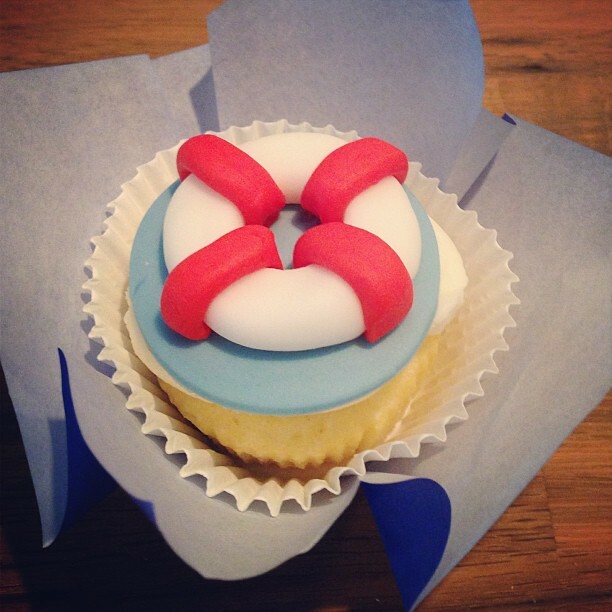 They are wonderful for many occasions and can be found here. It was fun thinking back to all the previous showers we have been to together. 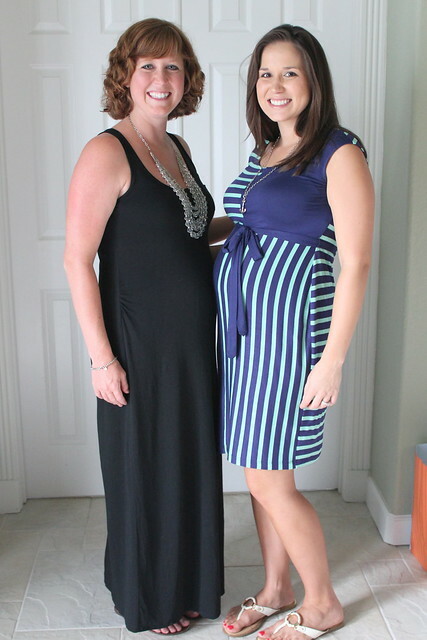 the day of my baby shower that she was pregnant with her second. I am now pregnant at Lindsey’s baby shower. It’s been an eventful five years of friendship! We all had such a wonderful day celebrating Lindsey and baby Wyatt. 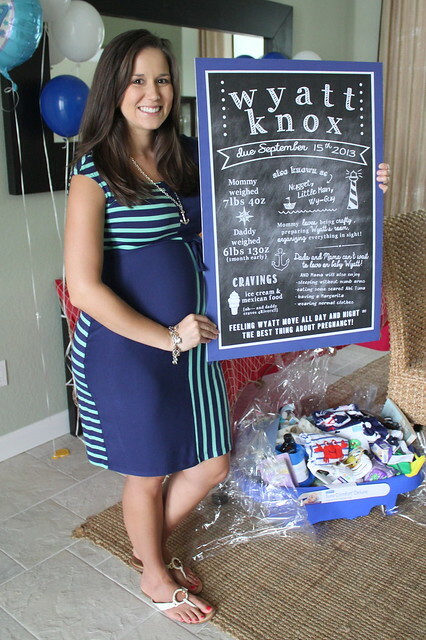 He is already so loved and we can’t wait for him to get here! 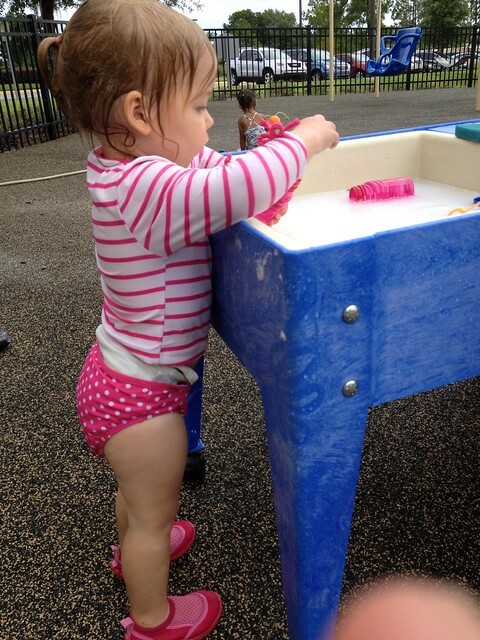 Posted in Random	by Kendra G.
friday was one of kenley’s favorite days at school – water day! 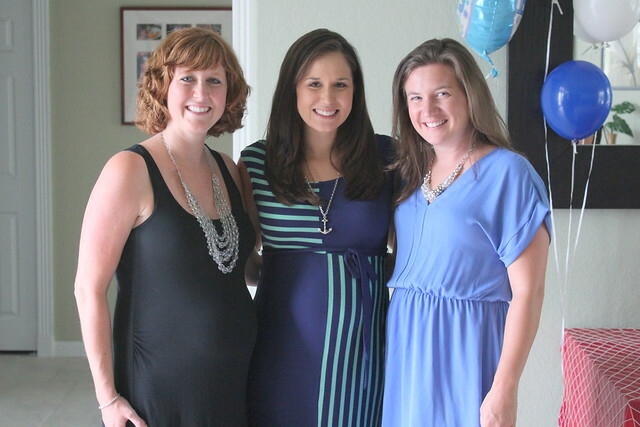 saturday was a busy day celebrating our dear friend and soon-to-be mama lindsey. lots of pictures to come! the jenkinson’s came down for dinner saturday night. 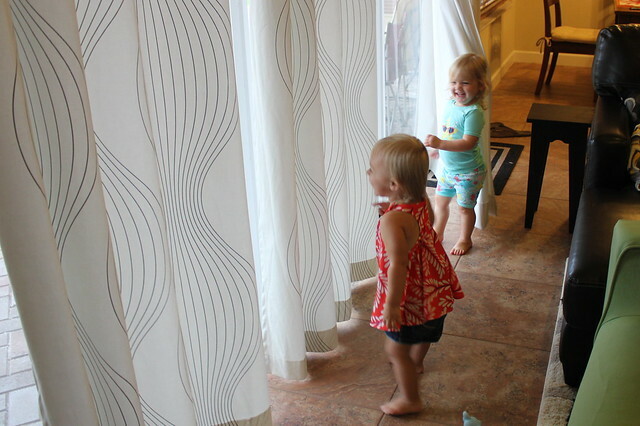 the girls had way too much fun playing in the curtains. 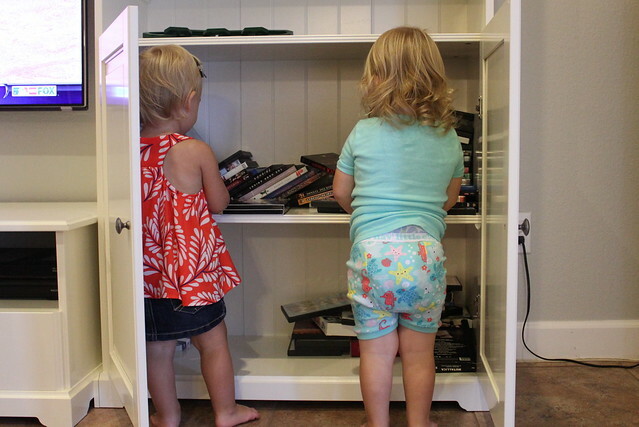 then they moved on to the dvds. can you believe at one point all those dvds were actually organized nice and neat? someone was getting antsy this morning, so we headed outside. pjs and all. 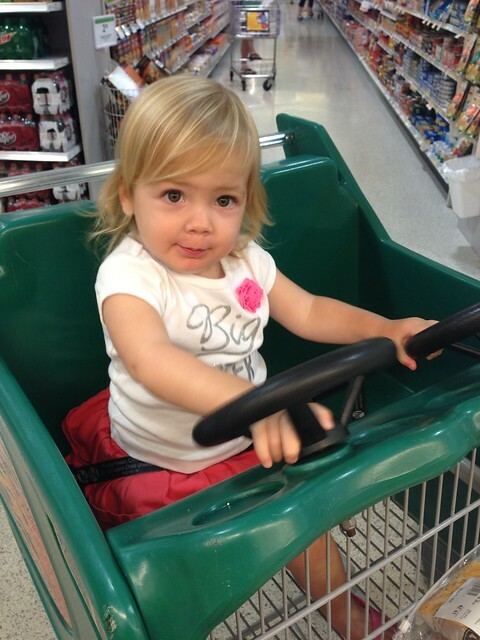 kenley scored big at publix today. car shopping cart, cookie, slice of cheese, and a balloon. 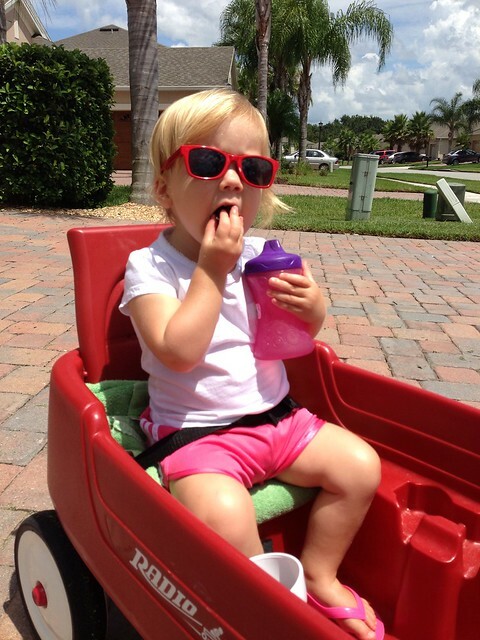 raisins and water for a hot walk outside. we had a good weekend. Hello! I'm Kendra, he's Greg, and our little ones are Kenley and Crosby. 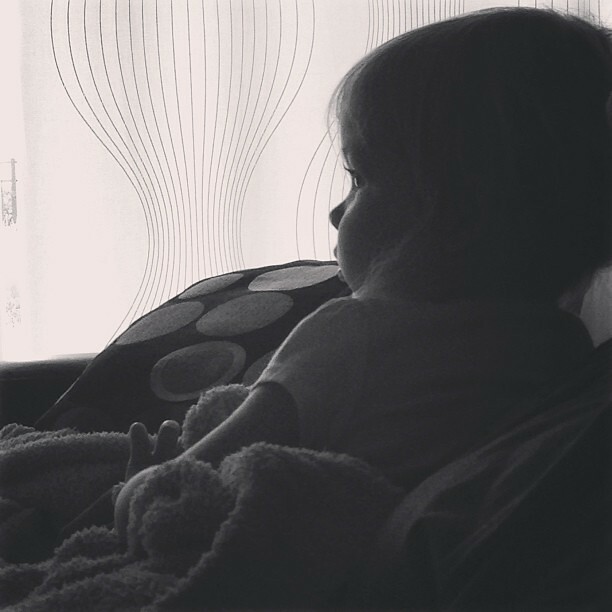 This is a blog about a little bit of everything. 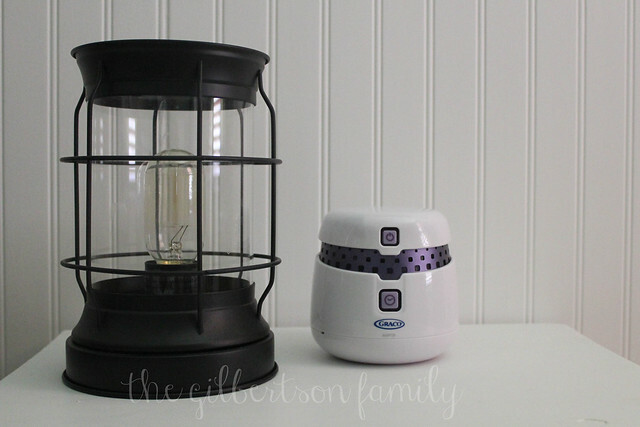 Life, love, DIY, running, photography, parenthood, and making our house a home. Drop us a line if you have any questions. Thanks for stopping by!